Business Standard reporters Vireshwar Tomar and Jayajit Dash were on Sunday felicitated by the Indian Institute of Mass Communication Alumni Association (IIMCAA) for their insightful reportage. While Tomar won the Iffco-IIMCAA award for economic and business reporting, 2019, for his report on blockchain technology for workplaces, Dash's report on states' under-preparedness for the government's flagship Saubhagya scheme to electrify India's households won him a special jury mention in the economic and business reporting category. 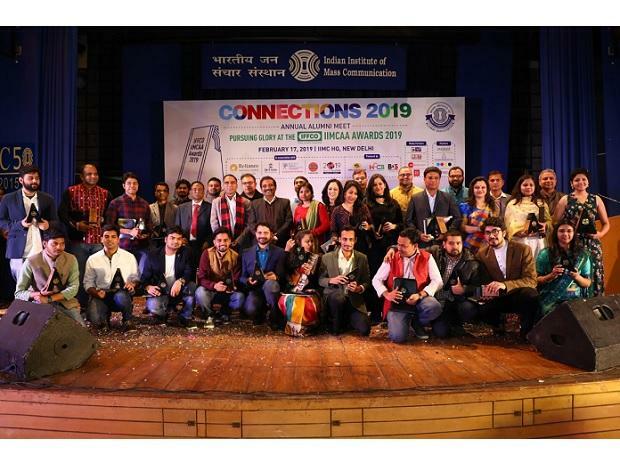 Organised in New Delhi alongside IIMCAA's annual event, Connections 2019, the awards recognised excellence in mass communication across 31 disciplines.